Everyone knows Vince is a control freak. He likes things to happen his way or he gets upset very soon. His company controls the storylines, characters, and promos. Nothing happens without his permission. Vince will soon turn 74, but he is as hands-on today as ever before. Wrestlers are also expected to toe the line or else be prepared to quit. There have however been several wrestlers who always worked according to their own will. The Chairman could never control them. Here are six such wrestlers. 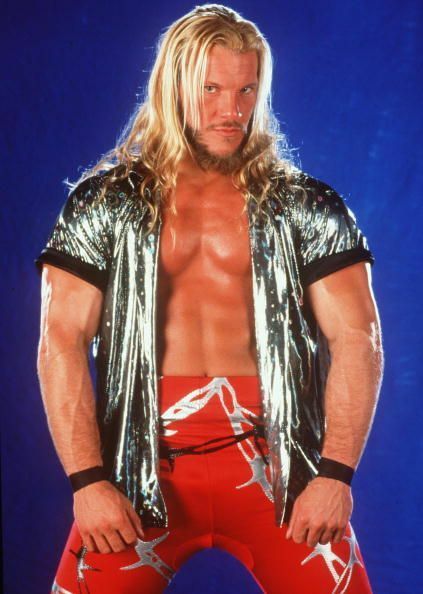 This rockstar/wrestler is not typically associated with challenging Vince's authority, but Chris Jericho always stood up to the WWE boss when things did not seem right. Jericho defied the Mac Daddy when he felt shortchanged on looking at his bonus paycheck after his fight with Triple H at WrestleMania X8. He confronted Vince, and before he could protest, The Mac Daddy cut him a lucrative check. Jericho also dictated the pace of his own career, choosing to come and go, due to the tours with his rock band 'Fozzy.' Vince was never able to challenge him as he knew Y2J gave more than 100% inside the ring. 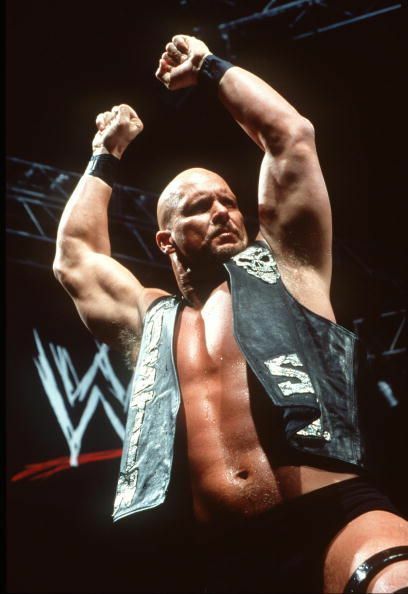 'Stone Cold' Steve Austin was the most rebellious character of the Attitude Era. He always presented himself as Vince's greatest enemy. In real life, they shared a cordial relationship, and The Texas Rattlesnake established himself as a loyal worker of WWE. Austin was fiercely independent and one moment which shows his arrogance was when he refused to lose to Brock Lesnar on Monday Night Raw match, as he felt the match needed to be headlined a PPV. The Mac Daddy refused, which made Austin pack his bags and go home on the night of the show. He was also involved in blocking Mick Foley from WrestleMania XV's main event. There were other instances too when it seemed he did not care what Vince thought of him. 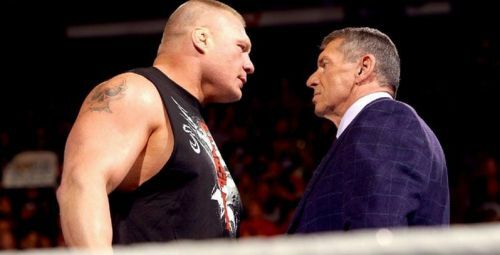 The WWE boss knew he won the war against WCW due to Austin retiring.